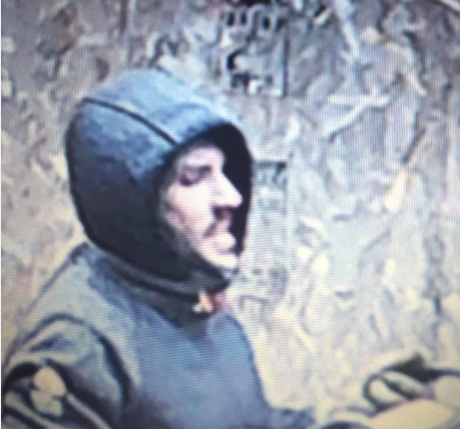 Burin Peninsula RCMP are seeking the public’s assistance in identifying the man who stole a generator from a cabin in Main Brook. 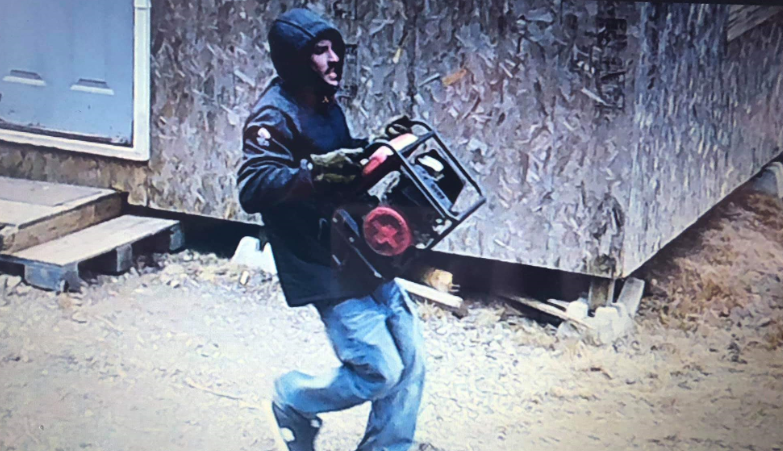 The incident happened sometime between April 6th and 10th, when a person entered a cabin and stole a red and black Champion 1200W generator. Anyone with information is asked to contact Burin Peninsula RCMP or Crime Stoppers.